Torque has won the Myntra account after a multi-agency pitch. 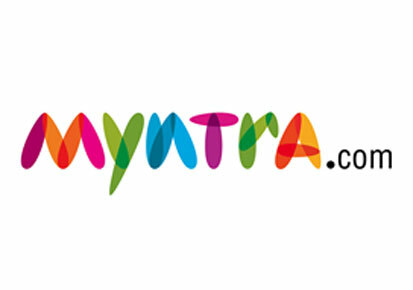 Myntra, which merged with E-com giant Flipkart a year ago, is planning to go in for an App only approach. As have other sites such as Flipkart and Snapdeal. The move to an app only approach will bring PR challenges for Torque as analysts says that apps restrict comparison of prices across e-commerce sites. Torque says it will bring its experience of working across brands and categories to shape a new generation of PR. Earlier, in the first quarter, Torque won assignments for Spanish steel giant Tubacex and Nasscom Foundation. “We see two large qualitative shifts. One, companies are increasingly looking at communicating stories irrespective of the medium – so our grasp of how news and stories are flowing today are making a difference. Second, there is increasing focus on quality of thinking and execution. We see leaders in their fields getting ready to jump on the conventional bandwagon to the realization that digital consumption makes geography irrelevant. This unified view of the brand is changing communication thinking and this will get accelerated over time as mobile internet consumption matches mobile commerce spends,” says Supriyo Gupta, CEO, Torque Communications.